The Colbert school system is located on the banks of the Red River and the shores of Lake Texoma. There are approximately 800 students enrolled in our 3-Year-Old through 12th grade. Colbert school "celebrates learning" as teachers and students are working hard to strive for excellence. Our goal this year is to provide for all children an education that is meaningful and will connect to their every day lives. The Colbert school districts aim is to improve every day in as many ways that we possibly can. As our parents or patrons, you can play a very important role in this process. We are constantly seeking your thoughts and ideas. This process needs ideas from everyone; please participate. We hope you will visit our different areas on the web site. 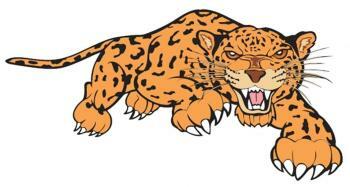 Also, come by the different school sites and see educational excellence in progress as all "Leopards Leap to Greatness."